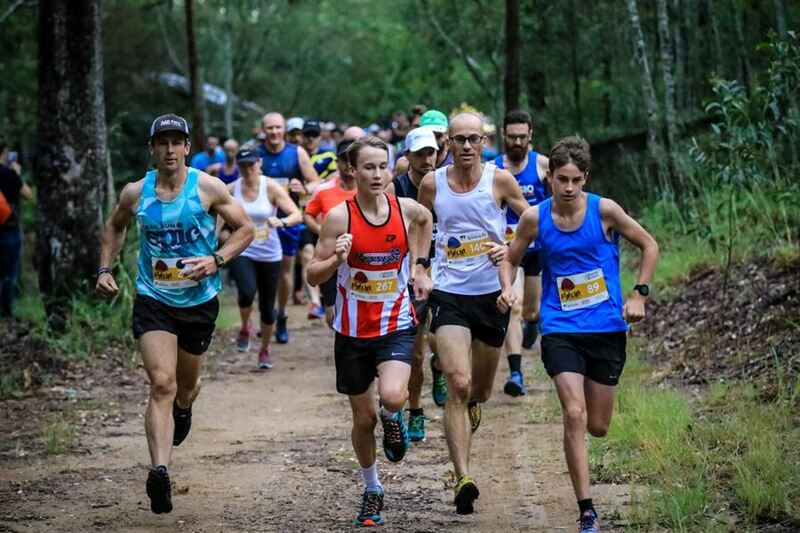 Held on the Saturday of the Epic weekend (8th September), the Trail Run Epic consists of three (3) events – a 4.2km and 11.5km and the Half Marathon distance. Entry is open to all ages (starting with our Under 9 category for the 4.2km trail), so encourage all your friends and family to join in this years event! Title of Male/Female of EPIC Endurance!